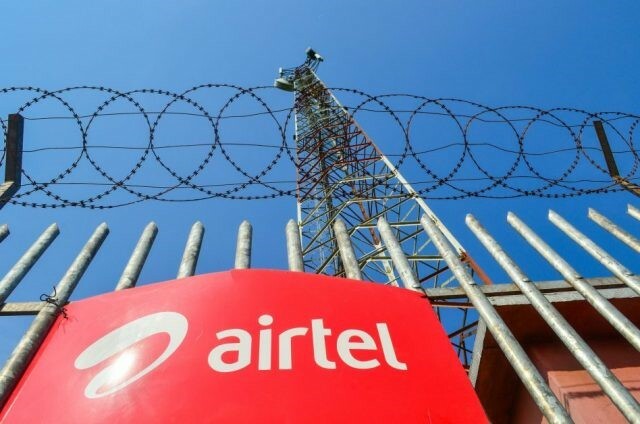 TechInAfrica – Airtel Kenya had provided 4G services in the country only a few months ago after facing a series of legal tussles with the Communications Authority. However, only users in Nairobi and Mombasa could experience the fast-speed internet services, the other areas have been stuck to 2G and 3G services. In the next three months, Airtel Kenya will provide the services to its users in Eldoret, Kisumu, and Nakuru. Unlike the previous launch in Nairobi and Mombasa, the upcoming launch targets highly populated areas. After undergoing a hard time in the business, Airtel Kenya has finally managed to gain 1 million subscribers in the last quarter. This brings Kenya as the second largest telecommunication provider with the subscribers near 10 million. By the significant increase of the subscribers, the telco is expected to bring innovations, especially on providing data-centric products as it has been popular among the youths in the region. The Financial Bill 2018 has forced all telecommunications providers to raise their billing of phone services. Airtel Kenya finds its way to ease data access fee boosts by adding more unit to its Amazing Bundles product. During the validity of the plan, Airtel Kenya adds Free WhatsApp to its Amazing Bundles. The free WhatsApp addition to the Amazing Bundles, however, are similar to Telkom’s Freedom Bundles and Safaricom’s new data products. These efforts are expected to compete Safaricom’s LTE coverage to the masses which is found to be unmatched.